Political newbie Mike Levin held a commanding lead Wednesday over veteran Republican politician Diane Harkey in the counties-straddling 49th Congressional District. 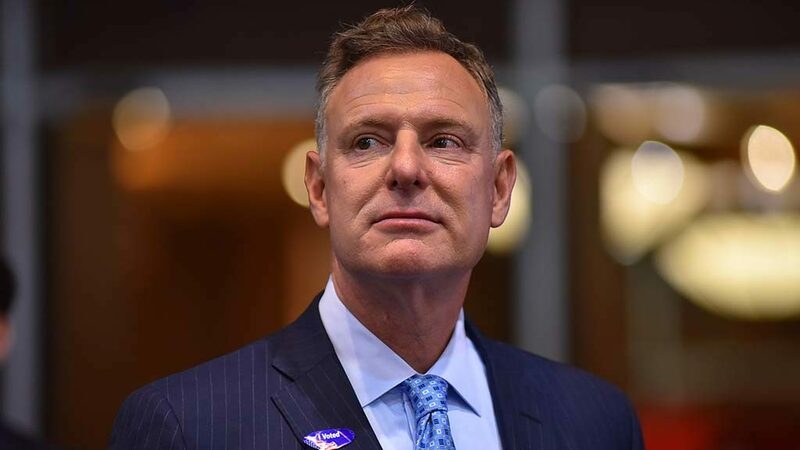 But Democratic Rep. Scott Peters of San Diego was quietly astride the nation. 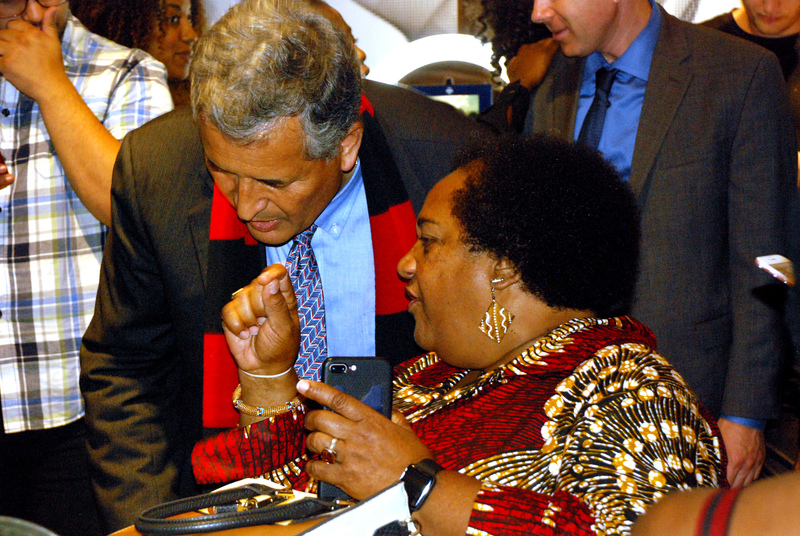 An easy winner in the 52nd District — turning back GOP challenger Omar Qudrat by more than 20 percentage points — Peters might be a footnote this cycle but for his role as honorary leader of a political action committee. Spending $2.6 million, including $683,000 on 45 newcomers, his PAC helped propel at least two dozen Democrats to seats in Congress. Many via upsets. 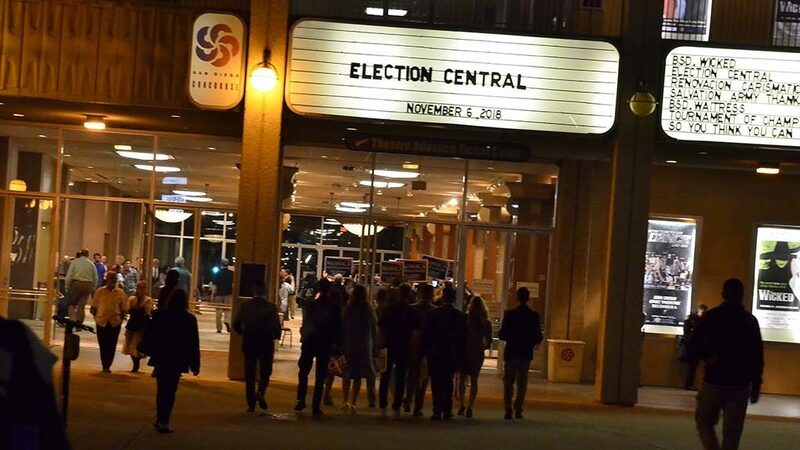 “In this election, I’ve been the chair of the NewDemPAC trying to find centrist candidates who can win districts like mine … sort of a half-Republican, half-Democratic,” Peters said at Golden Hall downtown. As Democrats took control of the House, many assumed success was due to a move toward more progressive politics. Among the victors were Sharice Davids in Kansas, Angie Craig in Minnesota and Chris Pappas in New Hampshire. Davids, the first openly LGBT person to represent Kansas in Congress, will join New Mexico’s Deb Haaland as the first Native American women to serve in the House. Craig and Pappas also are openly LGBT community members. 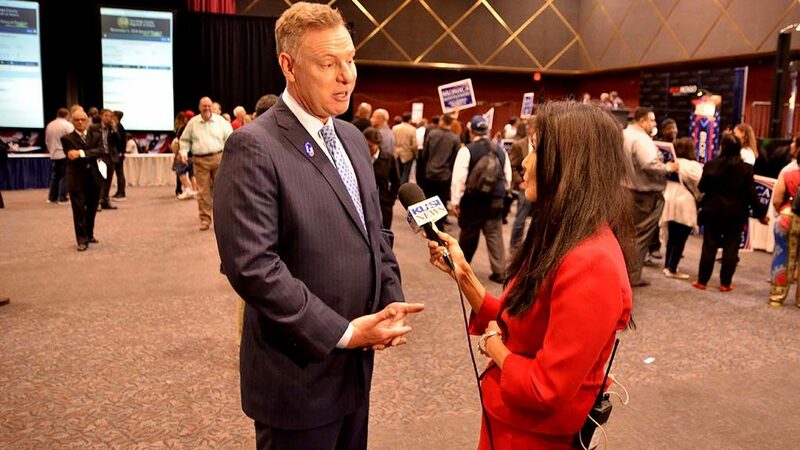 Of the 45 NewDemPAC-endorsed candidates, 11 lost, two were trailing and six races were too close to call. In addition to the 24 winners, two were leading Wednesday morning. Now Democrats must turn attention to the 116th Congress, beginning in January. Peters said they’ll have to decide what they want to investigate — and how much. Does he expect fellow Californian Nancy Pelosi to regain the speaker’s gavel? 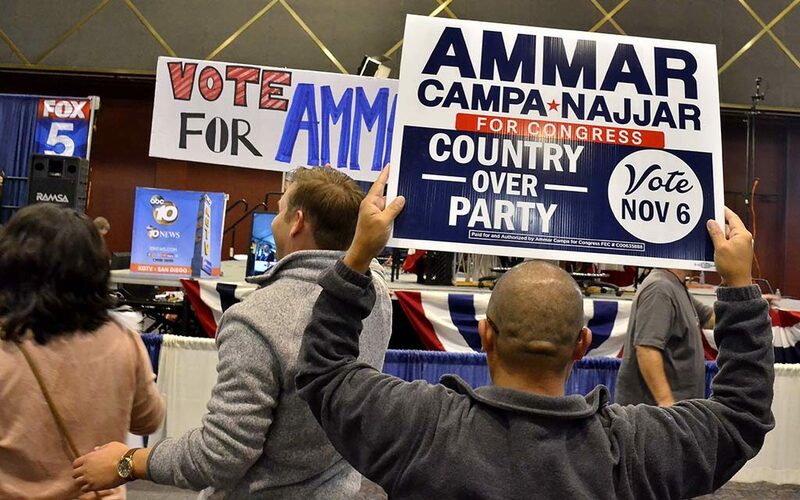 Despite a cloud of federal corruption charges, Republican Hunter held a sizable lead for a sixth term in Congress — winning 54.2 percent to 45.8 percent for Democrat Campa-Najjar. Hunter, the son of former Rep. Duncan Lee Hunter who endorsed Donald Trump early, said he and his wife were victims of a Justice Department witch hunt. They pleaded not guilty to 60 counts of violating campaign finance and fraud laws. 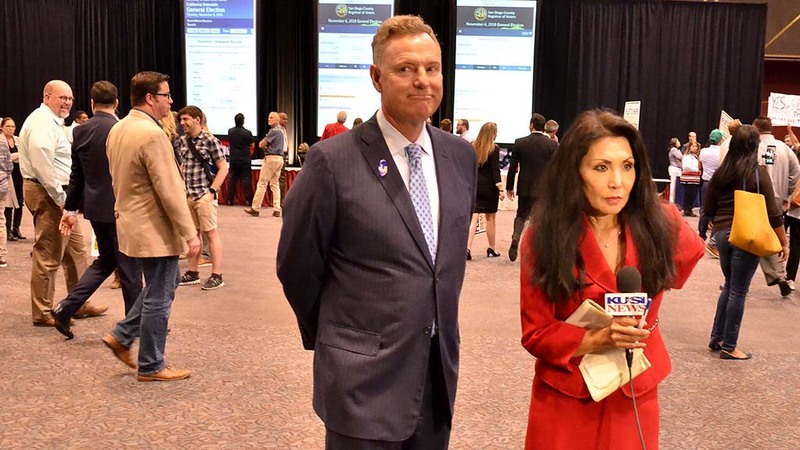 The heavily Republican East County district was expected to favor Hunter, who still faces a Dec. 3 hearing in his court case. 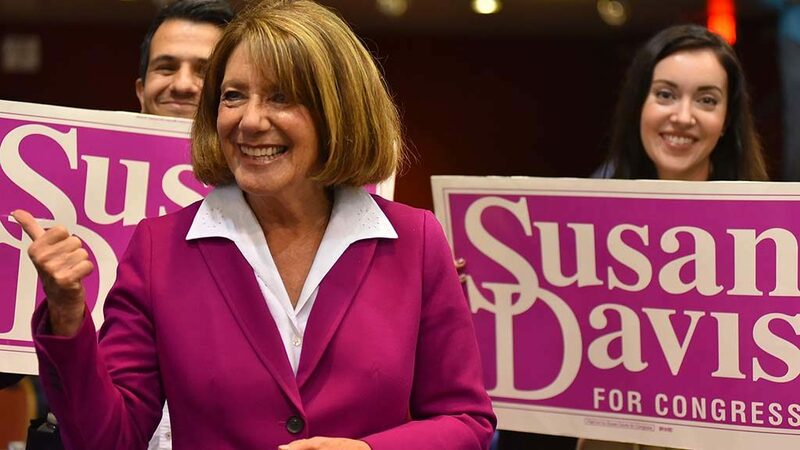 Rep. Davis, 74, easily won her 10th term — turning back Republican Murtaugh, a former One America News commentator who, at 26, campaigned as the youngest major-party candidate in the nation. As ranking member of the Subcommittee on Higher Education and Workforce Development, Davis will lead that panel as it tries to be a “check” on Education Secretary Betsy DeVos. “They’ve done some terrible things,” Davis said of the Education Department, which is moving to rescind an Obama-era rule offering students protection from unaffordable debt. Davis said she hasn’t heard from Murtaugh since winning in the Democratic-leaning district that includes central and eastern San Diego, eastern Chula Vista, western El Cajon and all of Bonita, La Mesa, Lemon Grove and Spring Valley. “I haven’t had any contact with her, no. I have an office. She knows where to find me,” Davis said. And what did Davis think of the millennial’s campaign (which included meeting voters while delivering food for Postmates)? How many more years will Davis serve? “I take it a day at a time,” she said. Voters warmed to environmental attorney Levin as results showed the Democrat wresting the coastal district from longtime GOP control. The state’s overall tally showed voters in southern Orange County and northern San Diego County favoring Levin over state Board of Equalization member Harkey, a Republican backed by retiring Rep. Darrell Issa. 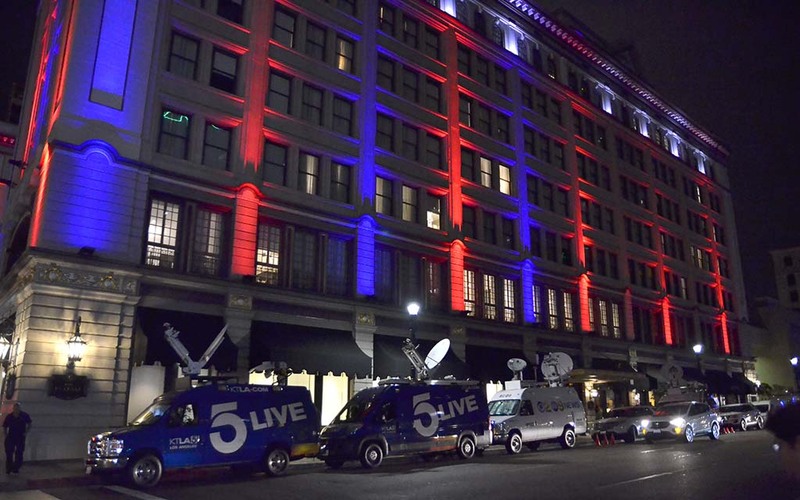 Levin led 52.4 percent to 47.6 percent Wednesday morning with two-thirds of precincts counted. Endorsed by President Obama and Sen. Bernie Sanders, Levin would pad Democrats’ House lead. A Dana Point resident, Levin rode a Blue Wave of district energy that included close to 70 weekly protests at Issa’s Vista office, contributing to his January decision to bow out. In San Diego County precincts, Levin led 56.3 percent to 43.7 percent. 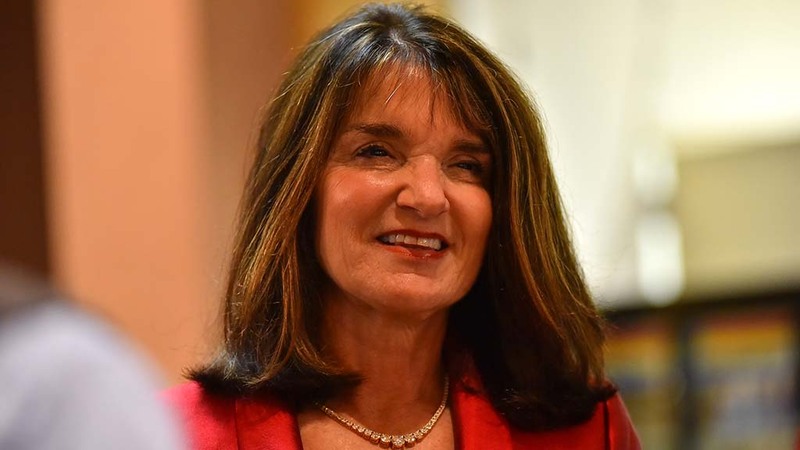 But with all Orange County precincts reporting, Harkey led 55.6 percent to 44.4 percent. 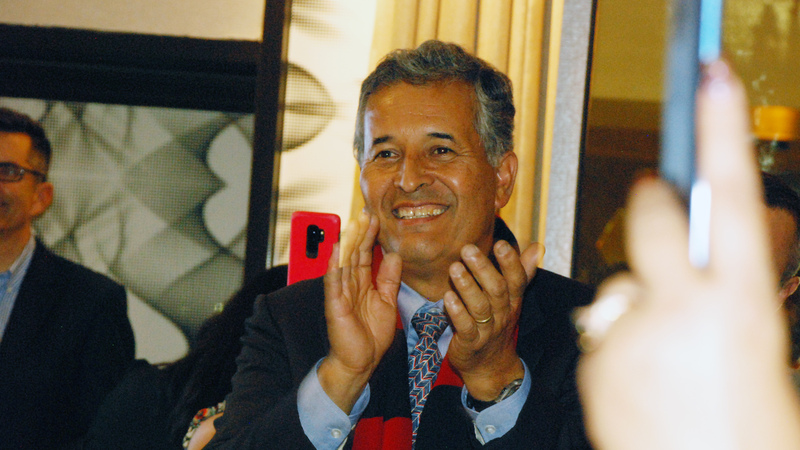 51st District: Rep. Juan Vargas vs. Juan Hidalgo Jr.
Democrat Vargas was heading to a fourth term in the heavily Democratic district, again defeating Republican Hidalgo, a retired Marine sergeant major. In the border district that includes Imperial County, Vargas was ahead 67 percent to 33 percent with three-quarters of precincts reporting.